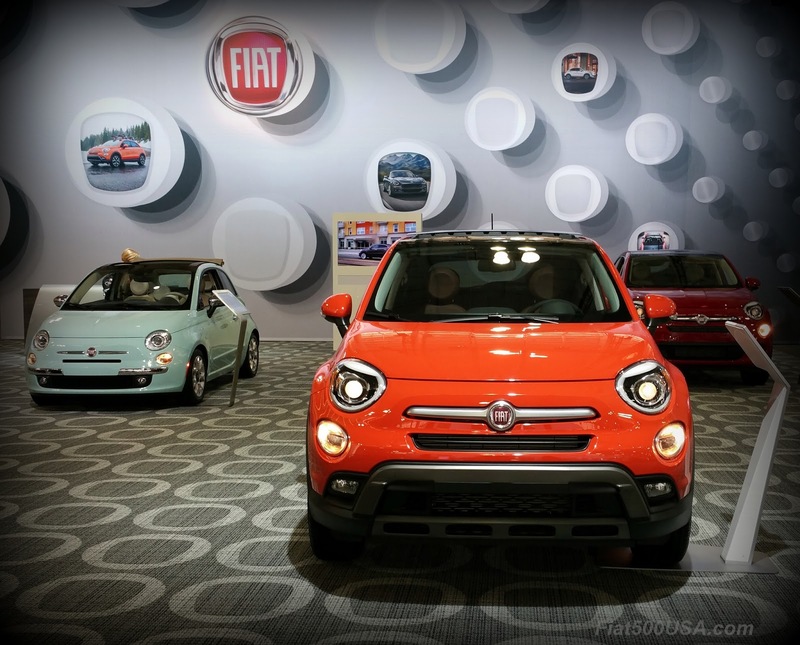 The Fiat Brand sold a total of 2,206 cars in September, down 24 % compared to the same month last year. 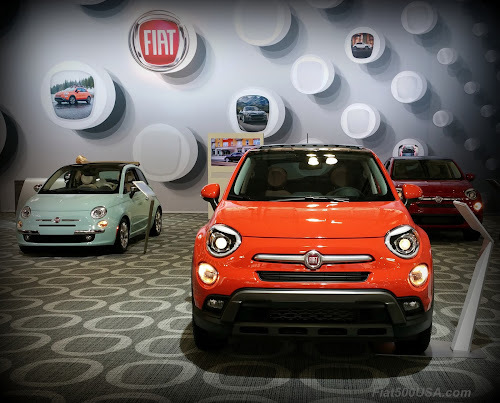 Hurt by declining sales in the small car market; Fiat sales year-to-date are running 15% below last year. September Fiat 500 hatch and Cabrio model sales amounted to 1,016 a 31 % decline compared to September last year. Sales of the 500X crossover and 124 Spider were also down compared to the same period. The bright news was the Fiat 500L MPV had its best sales performance this year with 209 cars sold, 103% increase over last year. It was the 500L's best September sales since 2015. 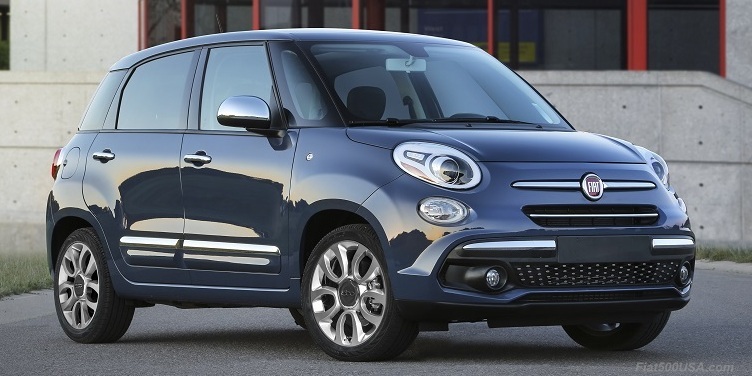 In Europe, the 500L is the best-selling car in its class since its introduction in 2013 and has gotten a makeover for 2018. Expect to see the 2018 Fiat 500L in US showrooms this fall. The big news in September was Fiat announced the 2018 model lineup (minus the Fiat 500 hatch and Cabrio models which will be announced later). 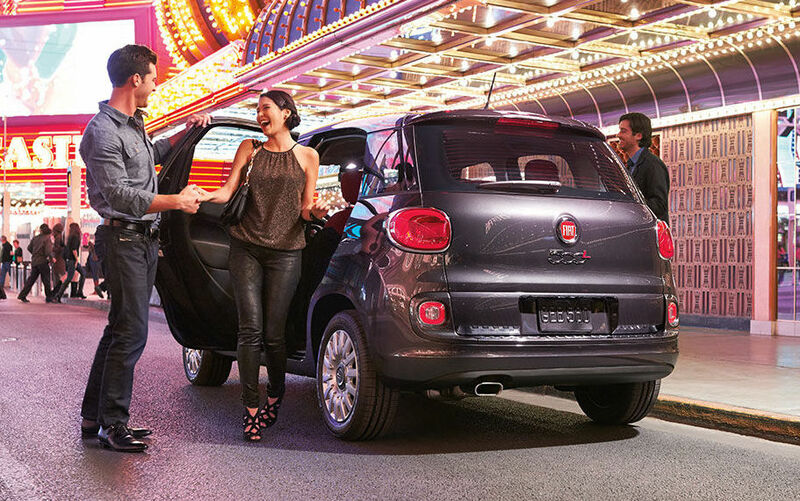 The 2018 Fiat 500L gets a facelift, plus enhanced features and infotainment system. 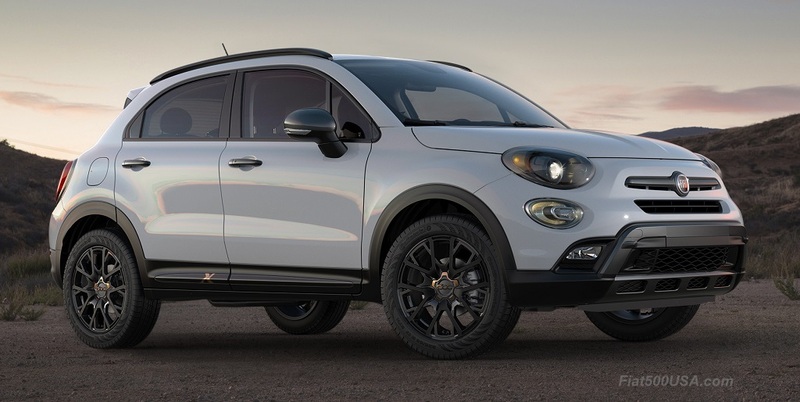 The 2018 Fiat 500X carries over virtually unchanged from 2017 but gets an upgraded infotainment system. Fiat announced a very late production, special edition 2017 500X called the Urbana Edition. This model is basically the 500X S-line from Europe and will be available towards the end of the year. 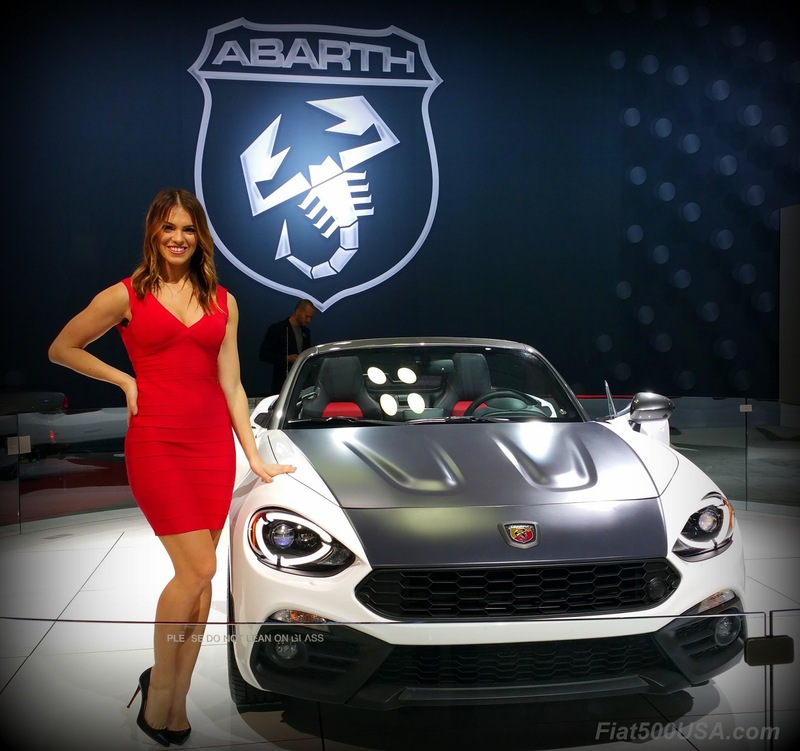 Back in February, we brought you the inside scoop on the 2018 Fiat 124 Spider, and we updated the story with more details last month. The 2018 Spider features new colors plus much more flexibility when ordering options. That story also featured exclusive information on pricing, which you wouldn't find anywhere else. We published a series of do-it-yourself articles on accessorizing your 500X. The first two pieces of the three-part series took you through how I installed mirror covers and lower molding trim. The third article on how to stripe your 500X will be up later this month. Fiat began offering special pricing and discounts to help people who lost cars due to Hurricane Harvey. The offer initially started at the end of August with a rebate but evolved during September into special employee pricing on most vehicles.